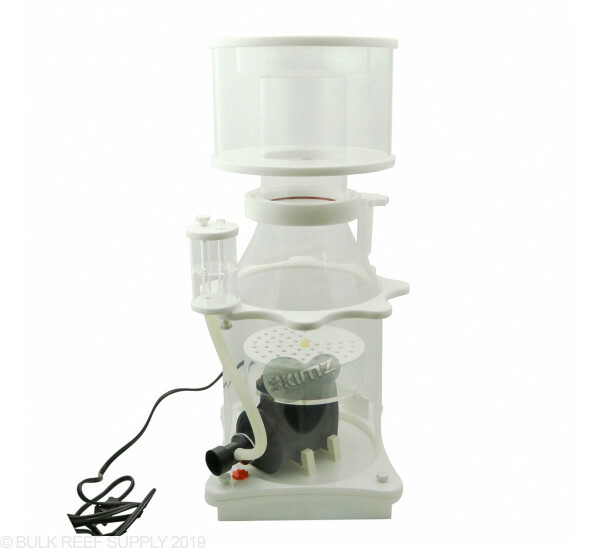 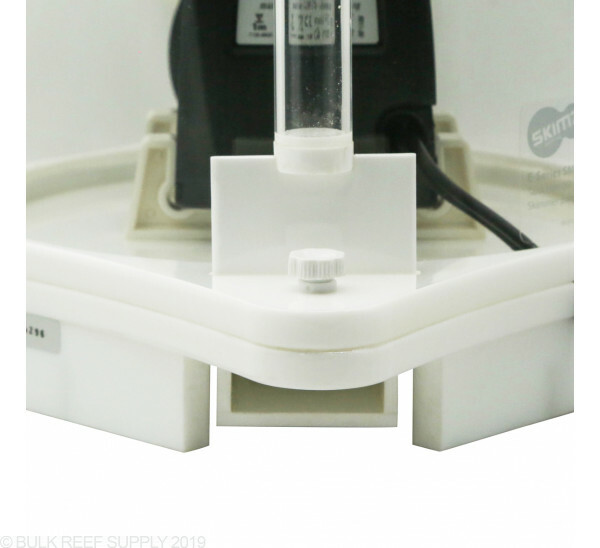 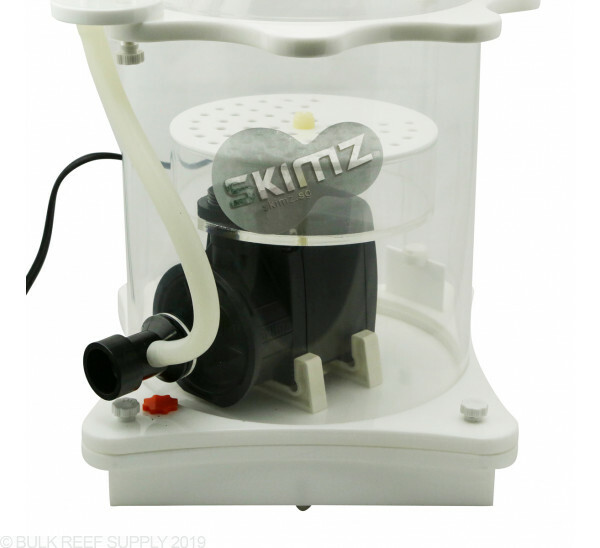 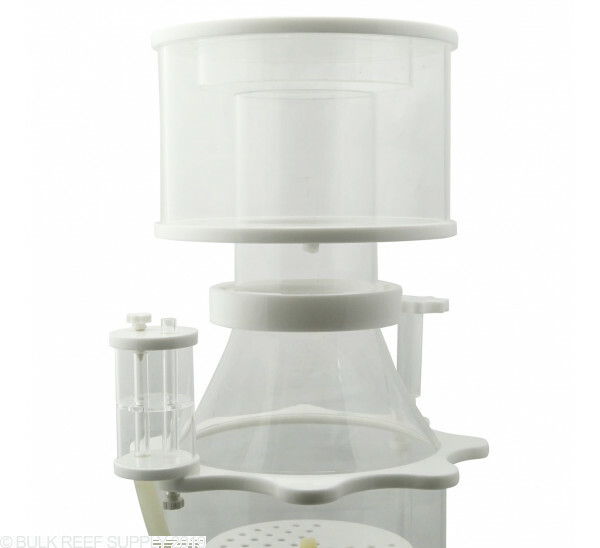 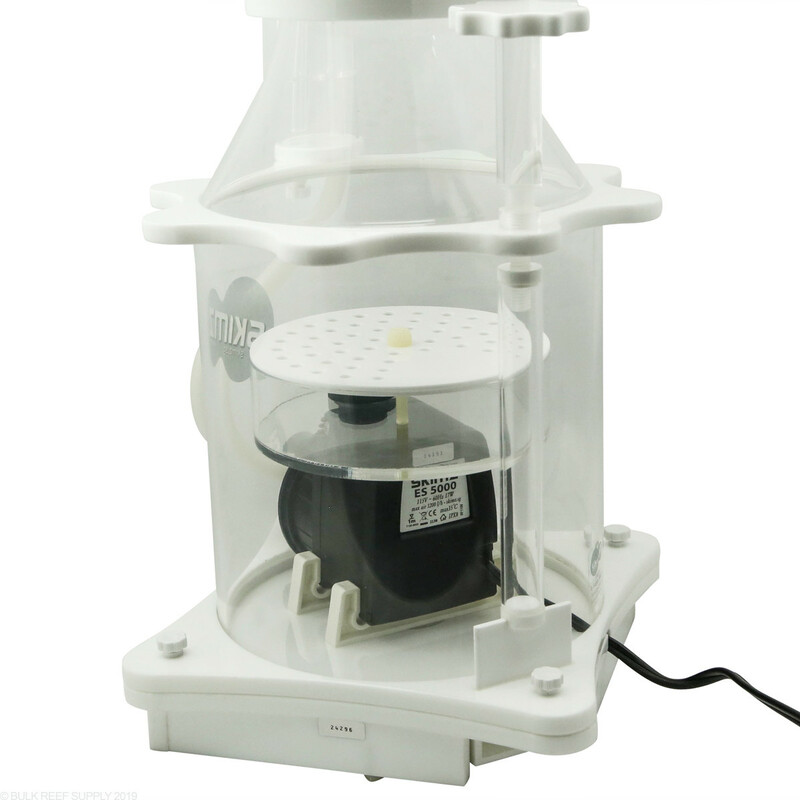 The Skimz E-Series SM201 Internal Protein Skimmer gives you high performance skimming at a great value. 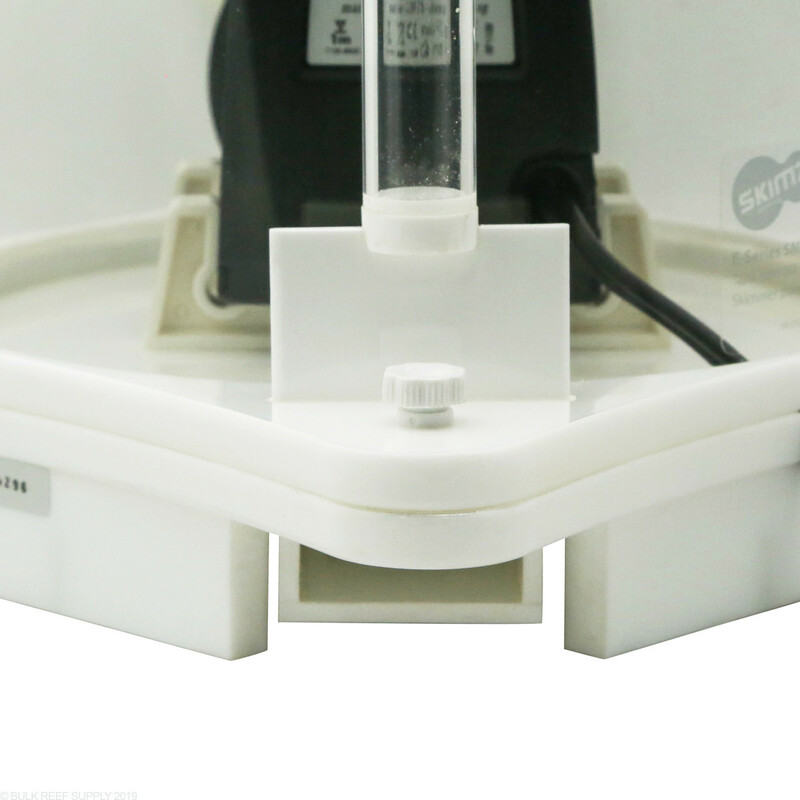 Bubble plate design minimizes pre-mature bubble bursting which also reduces height of the skimmer. 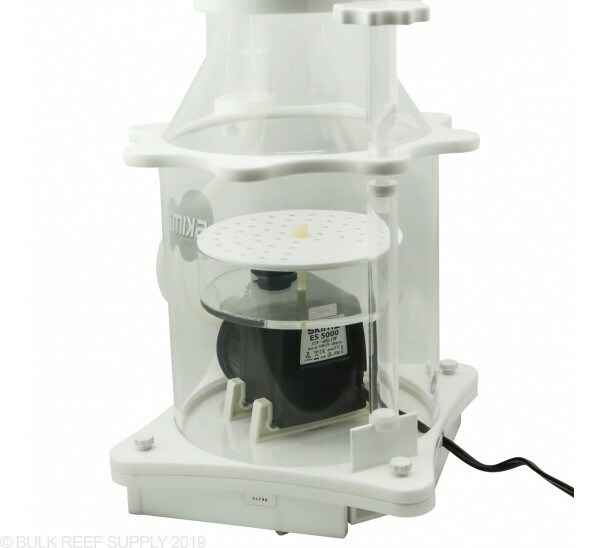 Air intake: 254 GPH (960 LPH), making it capable of handling a higher water throughput. 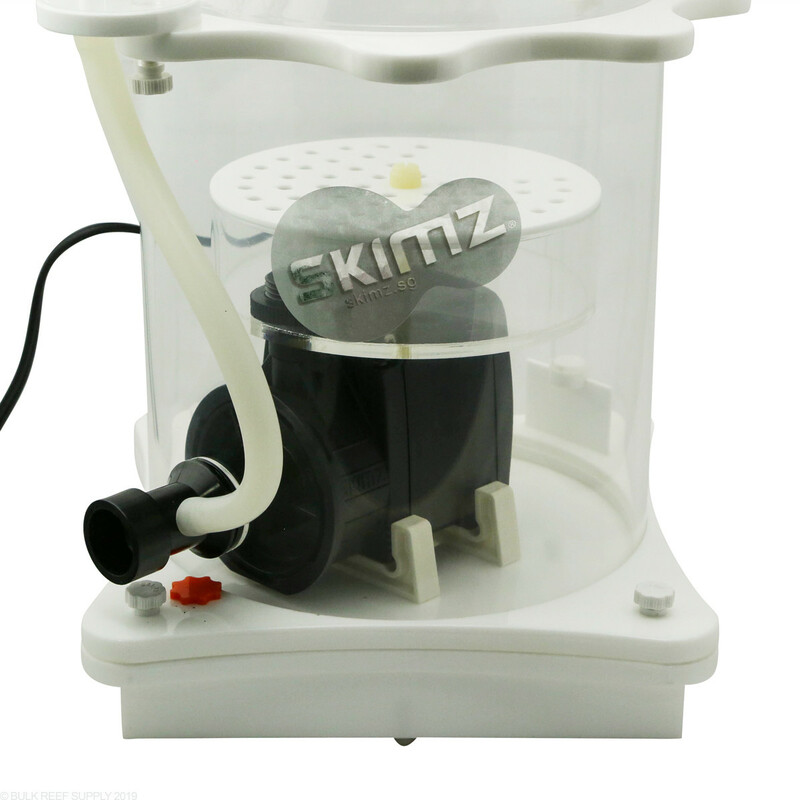 Skimz worked with an Italian pump manufacturer, using the advanced material for the needlewheel impeller, seamless-coated rare earth magnet for durability and high performance.